Flash Gordon one of the greatest movies ever made. Argue this fact, I will fight you on that. And now, Big Chief Studios just announced a new license for 1/6th scale action figures today as well as busts from this amazing film. 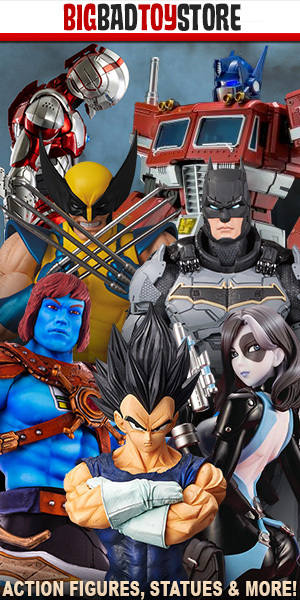 According to Big Chief Studios, the figures will find their way onto the market in 2020. Shown are the prototypes for Flash Gordon and Ming the Merciless. So far I like them a lot. Ming is spot on. Sam Jones’ facial likeness needs a little tweaking, in my option. The costumes are incredibly detailed and very film accurate. I can’t stop admiring Ming– don’t try to stop this if you’re hanging out with me. It might be all I’m going to talk about for the next few weeks, so get ready for that, friends. I really hope for a Klytus and Prince Vultan in Wave Two. All of this looks like they will be new buys to my collection. 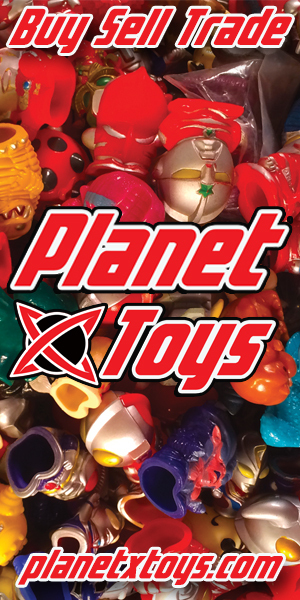 We here at Toy Wizards look forward to more information as it comes up, and will update you at that time.